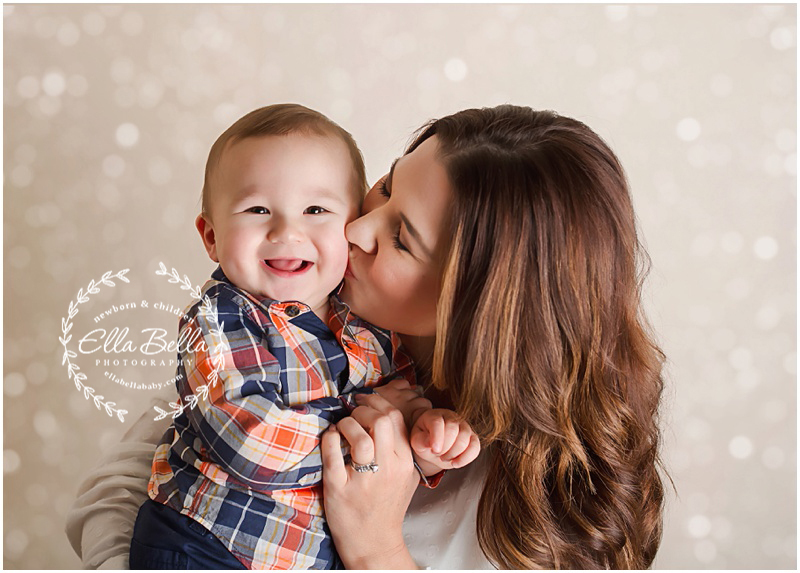 Lots of adorable sneak peeks from this sweet baby boy’s one year mini session with cake smash! He’s just sooo adorably squishable!!! 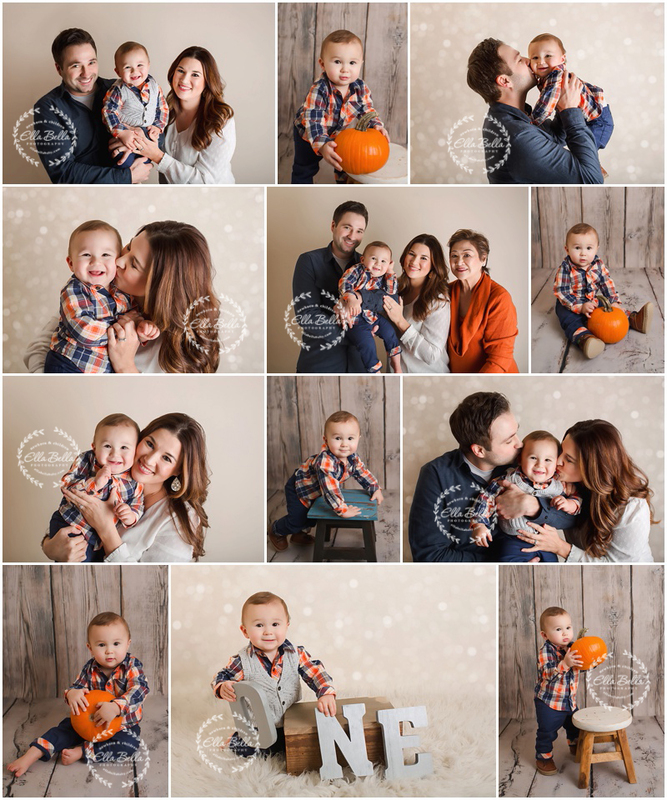 His Mama did a great job coordinating everyone’s outfits for the family photos too!